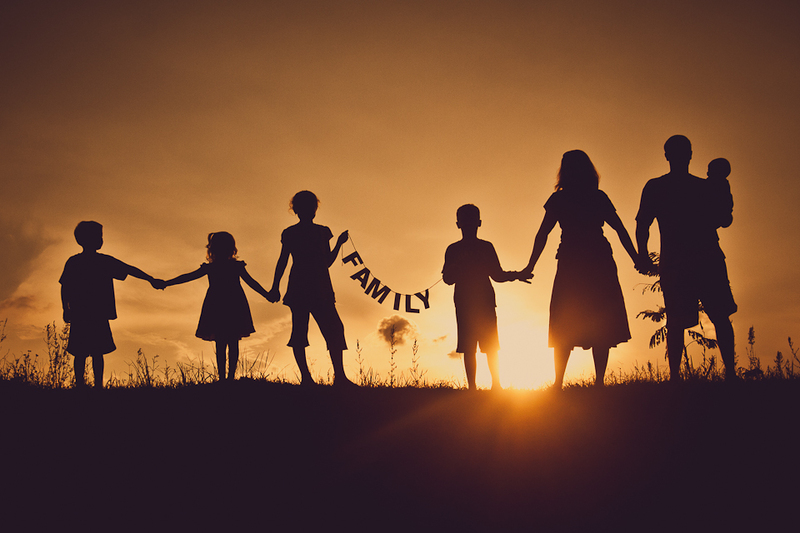 Does being close to your family help you live longer? My family is extremely important to me. They support me through everything and will always be there for me no matter what. Although I love my friends, family is the key component to growing as an individual. Your parents, siblings, cousins, aunts, uncles, and grandparents teach you all of life’s lessons and guide you in the right path. Sociologists have said that older adults have a few extra years to live if they are close with family members. Author James Iveniuk, a post-doctoral researcher at the University of Toronto’s Dalla Lana School of Public health found that the older individuals decreased their chance in dying because they surrounded themselves by family and were extremely close with them. This study used survey data from around 3,000 adults who answered a series of questions in 2005 and 2006. They were in a range of ages from 57 and 85. During the survey, adults wrote down five people who were the closest to them and describe the relationship. They also rated how close they were to each individual. Many people had an immense amount of support from their companions. This study did not include spouses and most of the participants were married. They were healthy and did not feel lonely. People who felt really close to family members that were not their spouse had around a 6 percent change of dying within the upcoming 5 years. The people who were not that close to family members had around a 14 percent risk of dying. A main aspect of living longer and being healthy is having support form social relationships. Yes, have a close knit family is extremely beneficial and healthy, but being involved in sports teams, organizations, trade unions, or any kind of professional group can aid in a healthy life too! A recent British study looked at “joiners” who were apart of the groups said above. Researches from BMJ Open, evaluated 848 people at the age of 50 or older. They found that the elders with a stable quality life before retirement were likely to have a quality of life that was relatively the same after retirement. The people who were apart of two, before and after retirement had a 2 percent chance of death in the first six years, 5 percent if they stayed in one group and 12 percent if they ended their memberships. In conclusion, the main source of living a good, healthy, and long life is maintaining a good, close relationship with family members. 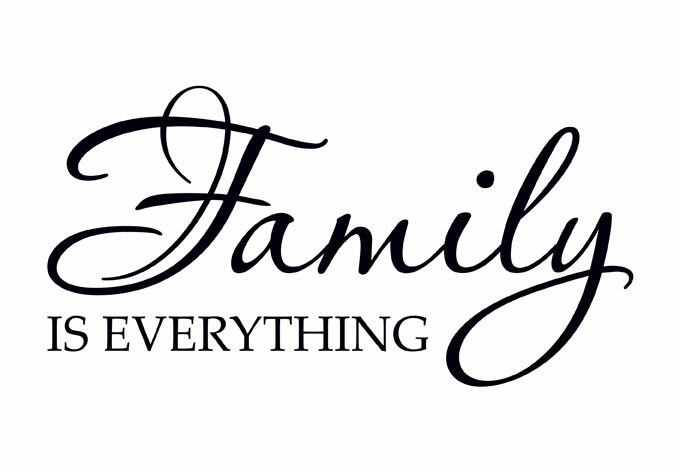 Your family will love you for who you are and always have your back. Along with family being a great source of a quality life, being apart of social or professional groups also increase longevity. Thanks for share this Jacqueline! I really enjoy to read your post. It is a great post. I agree with you that close to your family members can makes you live longer. But I think close to family members and live longer is just correlation not causal. Because the person who can get close with his/her family members, that can make more friends in most case. If a person can not get along with his/her family members, how does she/he get along with others? I also found a research that people who can get along with others, in other words, have more friends and live in a happy life can live longer. Here is this article http://www.livescience.com/6769-live-longer-friends.html. So, people can get along with their family members means they have good ability to get along with others. The people have more friends can live longer.